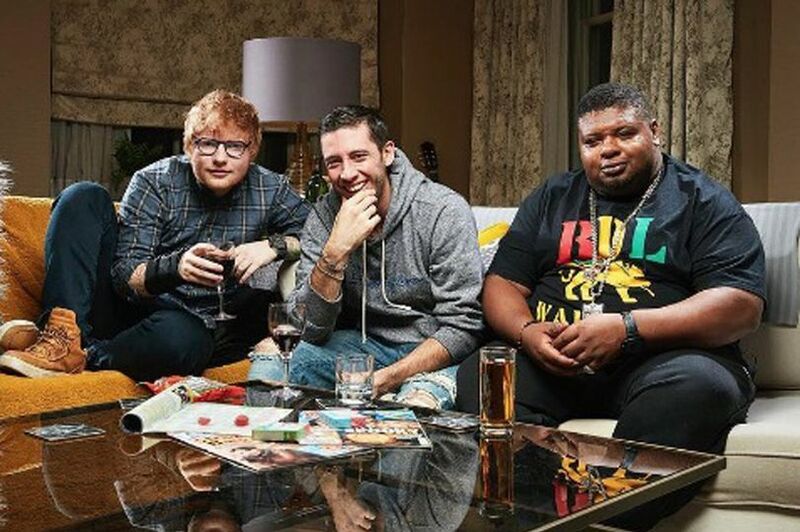 Ed Sheeran is the latest celebrity added to this year’s special episode of Gogglebox which will also feature the likes of Jeremy Corbyn and Liam Gallagher. 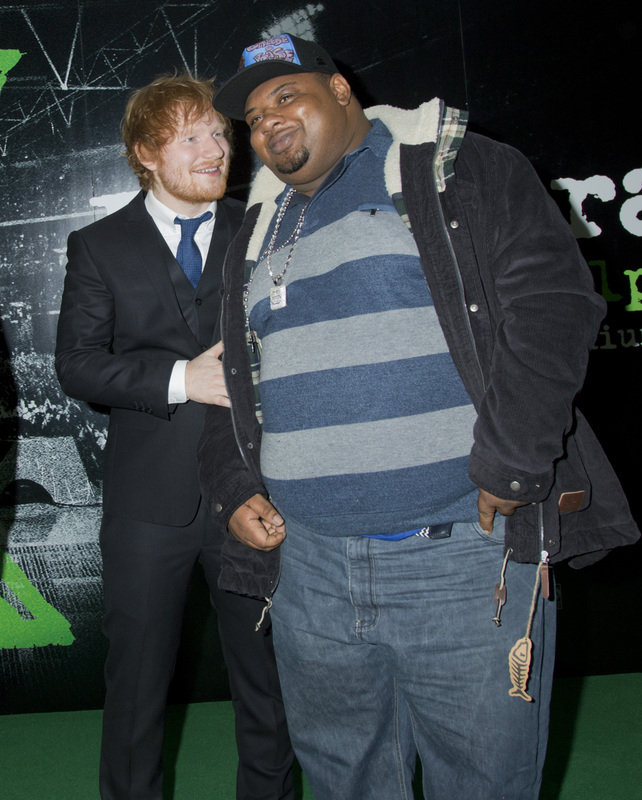 The world renowned singer-songwriter will be joined on the sofa alongside rapper-turned singer Example and Grime MC/Mr solve-all-your-problems-in-one-YouTube-video – Big Narstie, reports The Mirror. The news comes after the red-headed crooner broke his arm following aserious bike accident. While he is making a full recovery it has unfortunately led to the cancellation of the Asia portion of his tour. 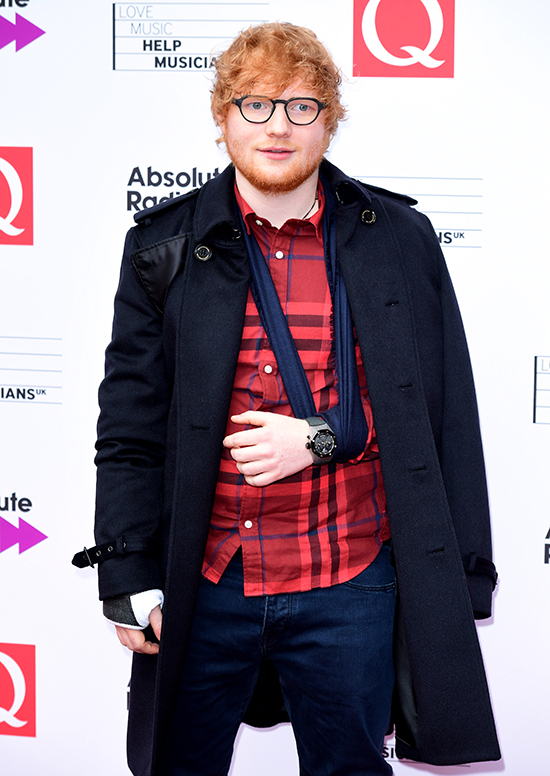 The Galway Girl singer was fell from his bike in London creating fractures in his right wrist and left elbow. In the meantime I guess fans will have to suffice with the 26-year-old artist being present on your TV screens as he and a bunch of other celebrities sit on a sofa and give hot take opinions about what’s on TV. This is of course all in aid of Channel 4’s Stand Up To Cancer campaign. 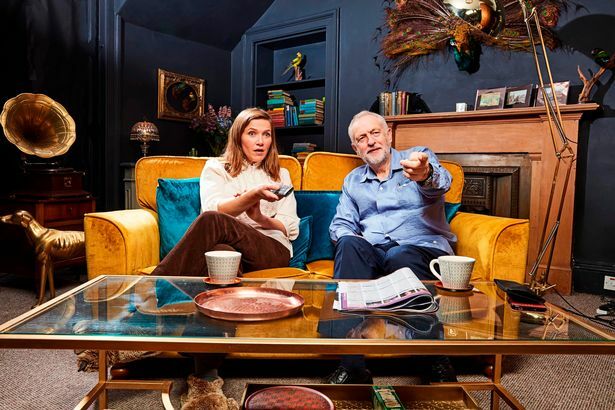 Also taking part in the show will be (most of) the UK’s favourite politician Jeremy Corbyn, who will share the sofa with actress and writer Jess Hynes, and ex-Oasis frontman/world’s mouthiest ‘rockstar’, Liam Gallagher – who will be on the sofa with his son Gene and mother Peggy. 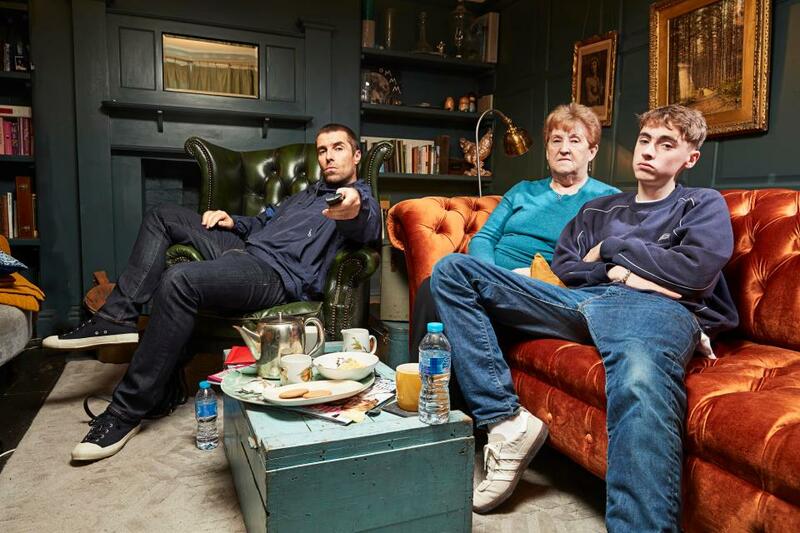 Liam of course isn’t the first Gallagher to appear on Gogglebox that honour goes to his big brother Noel.. who he loves so much – only joking he practically hates his guts. While producers know it’s a risk to bring someone as volatile and unpredictable as ‘our kid Liam’ producers of the show are hoping that his controversial nature will provide for some classic Gogglebox moments. I can picture it now, a cancer awareness segment in the show comes up and Liam tells Gene and Peggy ‘**** cancer, I’ll ***ing kick the **** out of that ****, kn*bhead’. Of course Liam has hit back at critics who have called him out for going on the show, in the way only Liam can and in the process take a predictable dig at his estranged brother via Twitter. As much as I am looking forward to seeing a vintage foul-mouthed rant at the current state of television from Liam, I’m looking forward with greater anticipation to seeing the hot takes of Big Narsite. For those who don’t know the South London MC, he’s one of the Grime scenes most colourful personalities (and all-around real guy) who gained notoriety from his Uncle Pain videos on YouTube channel GRIMEREPORTTV. BASE! BDL Gang! Gogglebox: Celebrity Special For SU2C will air on 3rd November.